It wasn’t just that you were hurt in the accident. Your injuries are so severe that the doctor told you to stay out of work. 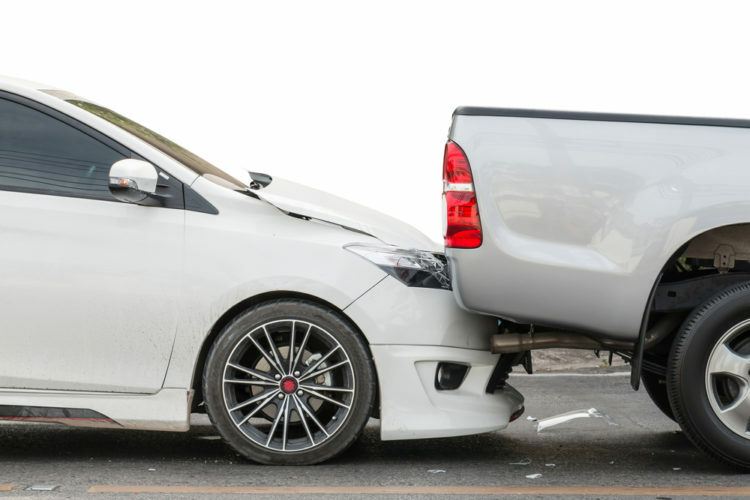 What happens if you experience lost income because of an accident? According to a survey taken last year, three out of four American workers are living paycheck to paycheck. That means they have next to nothing in savings. All it takes is one tragic accident to put them in a financial dilemma. Unfortunately, you may be nodding your head as you read this. It may sound all too familiar. Your first inclination may be to use up all your sick days and even dip into your vacation time. We’re sure it wasn’t exactly what you hoped to do with your free time. It could be that you were accruing days for an eventual payoff at the end of the year. During the time the doctor tells you to stay out of work, you may be entitled to some form of payment from an insurance company. For example, if you were injured in an on the job accident and your employer has workers’ compensation insurance, you may receive a portion of your pay from them. Your automobile policy could have provisions for reimbursement of lost wages. Your best bet is to discuss your lost wages with an experienced personal injury attorney for how to proceed. If you are injured due to someone else’s negligence, it will be imperative for you to keep good records concerning your required absence from work. Supply your attorney with any physician notes authorizing you to lose time. It will also be necessary to secure wage documentation from your employer. What if you are self-employed or work on commissions? Your wage loss claim may require evaluation by an economist. You should expect to supply tax returns and other proofs of your loss. Did you have to hire someone to take your place at work? Did you experience a decline in business? All of this will be evaluated and submitted for review. Short of being totally disabled, there is another worst case scenario. What if you are so badly injured that you suffer a loss of earnings capacity? Not sure what we mean? Read on. Meet Henry. He usually is behind the wheel of a big rig but was driving his personal vehicle when he was badly hurt in a car accident. As a result of head injuries, Henry has suffered a number of seizures. He has been disqualified from driving a truck. It isn’t that Henry may never work again. However, he was making a decent living as a truck driver. If he does find another job, Henry may have to accept lower wages. That’s what constitutes a claim for lost earnings capacity. If you have suffered this type of loss, your attorney will most likely have you meet with a vocational expert. A report will be made regarding your ability to return to your old job or other employment. If you were injured due to someone else’s negligence, de Lachica Law would like to assist you. Contact our office to learn your legal options.